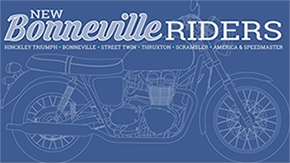 131 days after my accident that resulted in a broken ankle and a beat up Bonnie, I went for my first ride with a healed ankle (mostly) and a restored Bonnie . The weather was clear and a bit brisk in the 50’s. 2008 Triumph Bonneville on maiden voyage, 2014. First, I left my home and rode around town a bit to make sure nothing fell off! 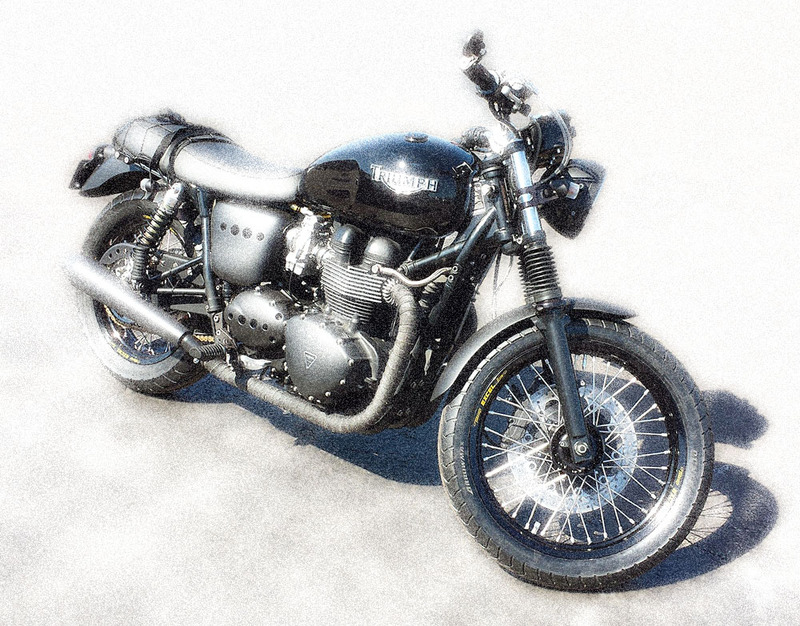 Then I took to the highway, to see how the Bonnie handled at higher speeds. 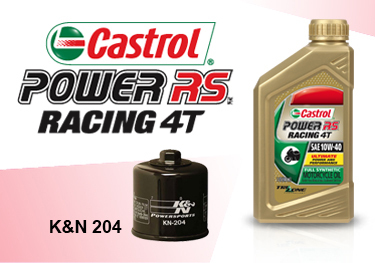 Everything seemed to be fine, so I headed out to Schaumburg, Illinois to Cycle Gear to get 5 quarts of Castrol Power RS Racing 4T oil and a K&N 204 filter. 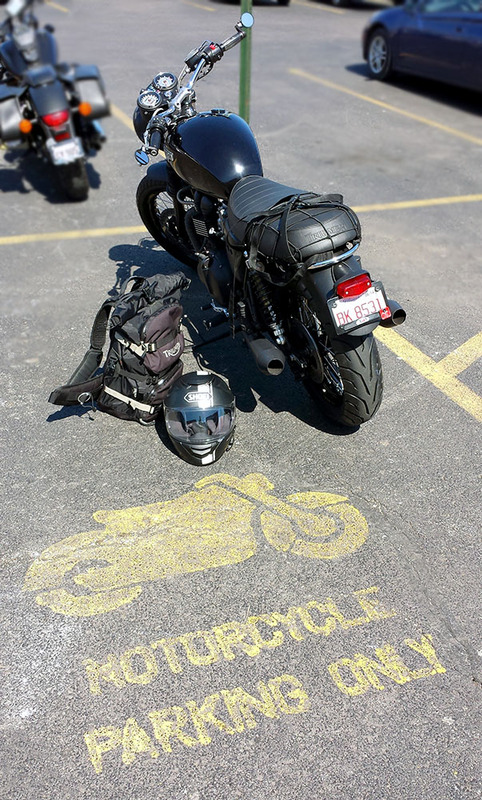 I posted this photo on Facebook of my Bonnie parked at Cycle Gear. Upon returning home with the goods from that ride (55 miles @ 40 MPG), my friend Lee saw my FB post and texted me and asked what I was up to. He invited me out to his place to then go on a ride together. I suited up and headed to Wheaton, Illinois to his new home location (17.3 miles). I visited with Lee and his wife for a bit, got a tour of the house, then we headed west on North Avenue (64) to Sycamore, Illinois (34 miles). We stopped at PJ’s Courthouse Tavern for a pint (I had a Smithwick’s Irish Ale) and an appetizer, then headed back toward Wheaton. Lee peeled off at Schmale Road to head home, and I kept heading east to get home before dark. From North Avenue (64) I got on I-290 in Elmhurst, and took that highway the rest of the way to Oak Park (50 mi.). My ankle did fine. It was no more sore than it usually is by the end of a day. I discovered that I do have to alter my shifting pattern. Since I can’t shift by only lifting my ankle, I have to also lift my leg a bit to get the job done. But hey… it works! By my count that’s about 160 miles… not bad for a first ride in 131 days!